The pest control and exterminating industry provides a necessary service that the customer normally does not plan on using until unexpectedly needed. 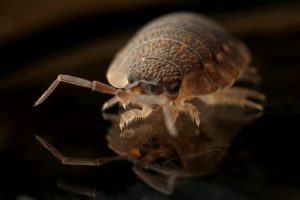 The goal of the pest control business is to provide the customer assurance and peace of mind that any “unwelcome visitors” are shown the door, not to return for a long time. Round the clock availability and exceptional service are the cornerstone of success in this industry. A pest control business loan can provide the capital your business needs to meet and exceed the expectations of your customers. 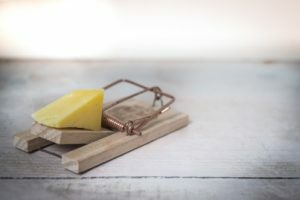 Financing for a pest control business can be difficult due to the nature of the business and a traditional bank’s uncertainty about lending to seasonal or young businesses. As a result, a traditional lender will require years of financial and credit history together with asset collateral to decide whether it is a prudent financial risk to extend a pest control business loan. Often a pest control business loan will require a minimum of two to three years of successful operations to be considered. The good news is that a pest control business is no longer dependent on traditional financial institutions. Nexus Financial Services offers pest control and exterminating business owners alternative financing options, like a small business loan and a merchant cash advance, to allow owners the capital they need to strengthen their business and take advantage of new opportunities. Whether your business needs new equipment, additional inventory, more personnel, room to expand or an acquisition opportunity you don’t want to miss, we can help you obtain the financing your business needs to make it happen. Our pest control business loan and merchant cash advance are designed to help you start your business, manage the challenges as you build your business, or support you through the seasonal slow times of your industry.